HUB Cycling – Let's Go Biking! HUB Cycling – Let's Go Biking! 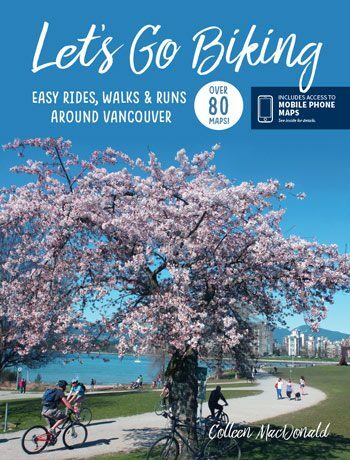 They have Resources for biking in Vancouver and surrounding communities. Here’s a link to their Informative Newsletter, and YouTube channel with lots of videos with cycling tips, and social media~ Twitter, Facebook and Instagram ~ for lots of information on events! And simply by becoming a Member, you become part of improving cycling in Vancouver. Yay, for HUB Cycling !! !